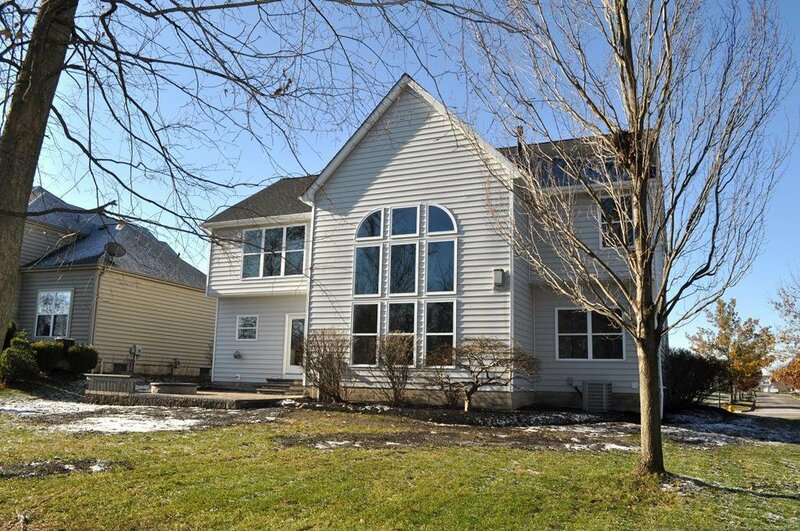 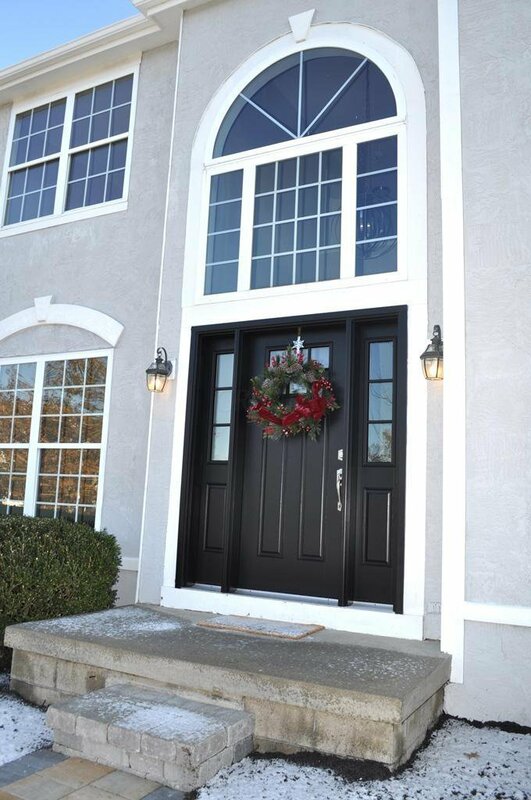 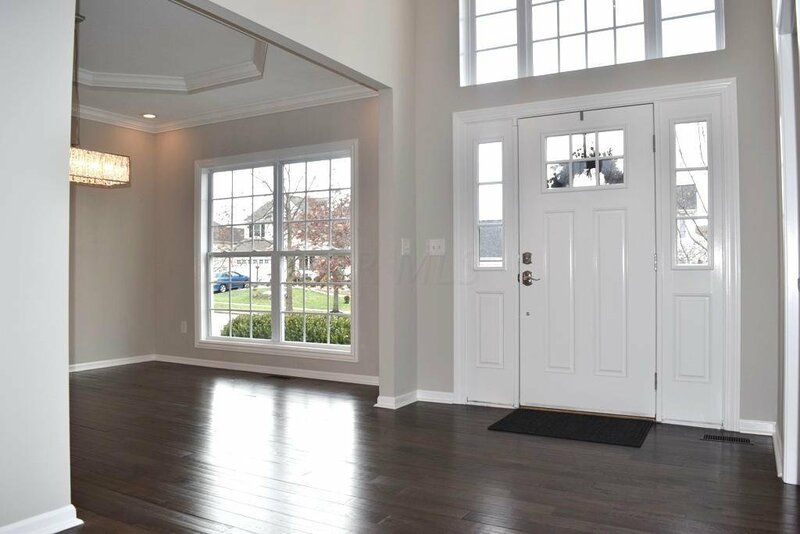 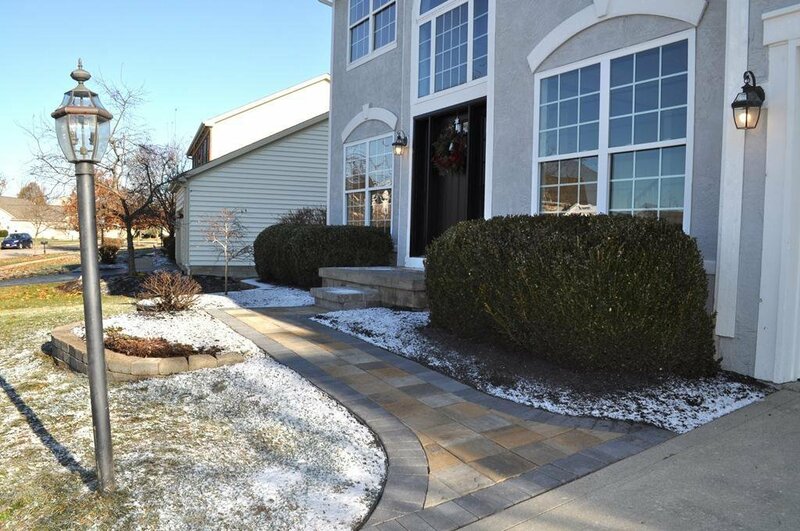 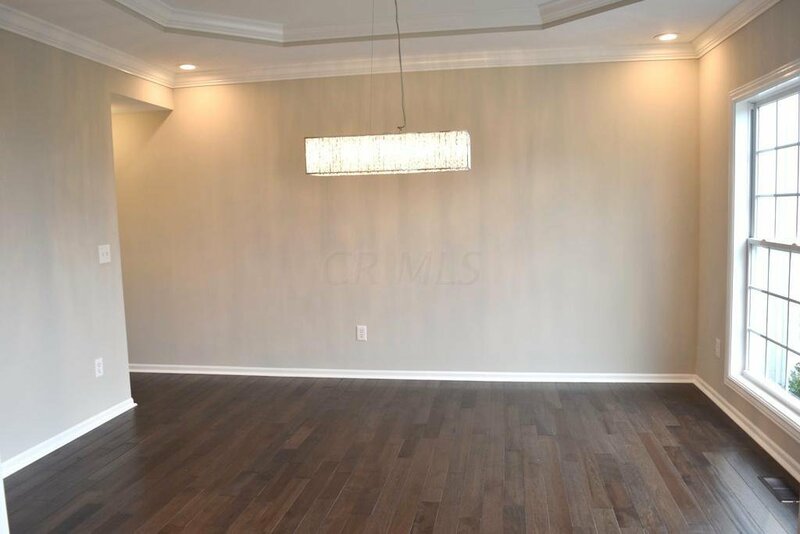 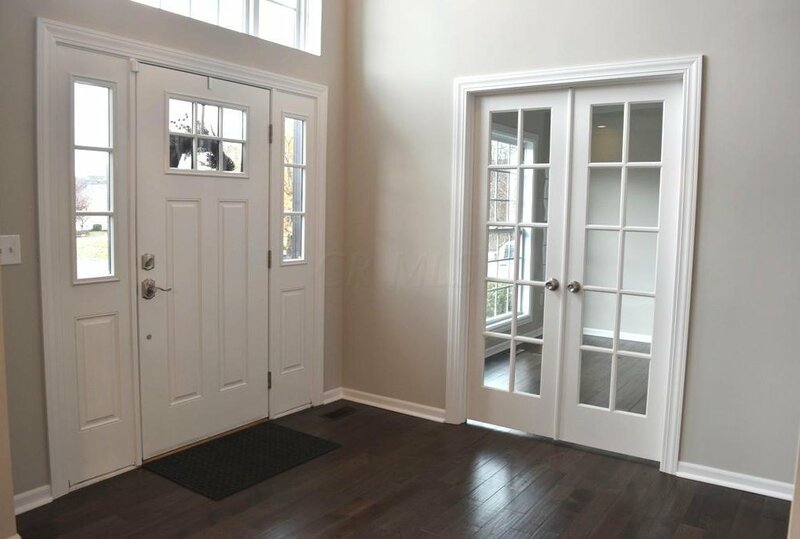 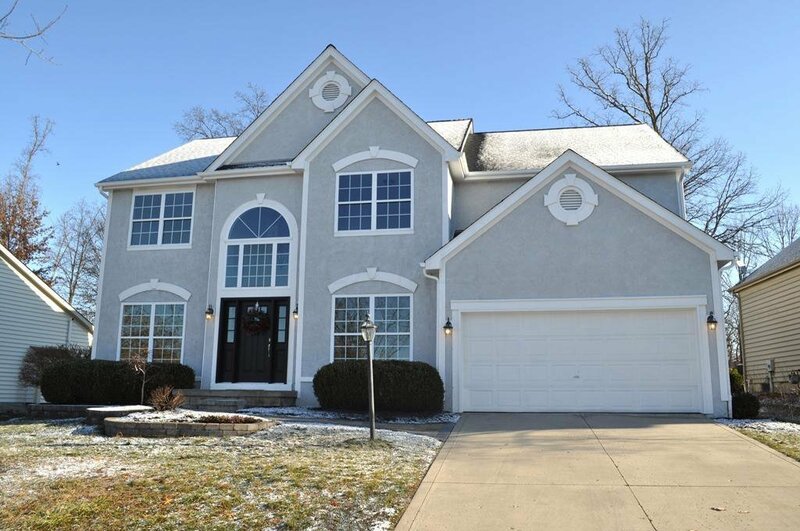 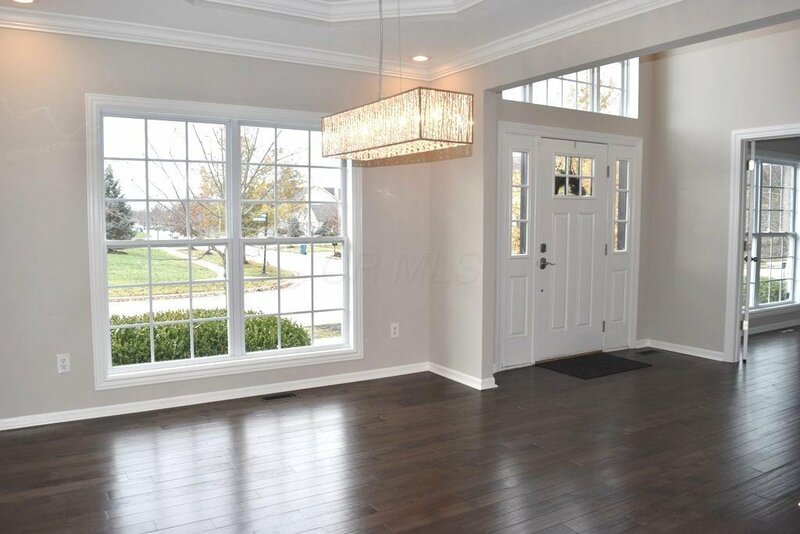 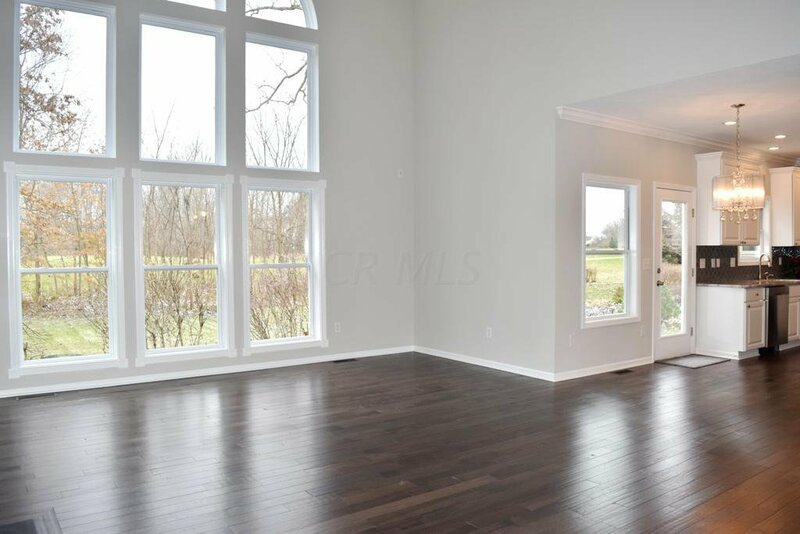 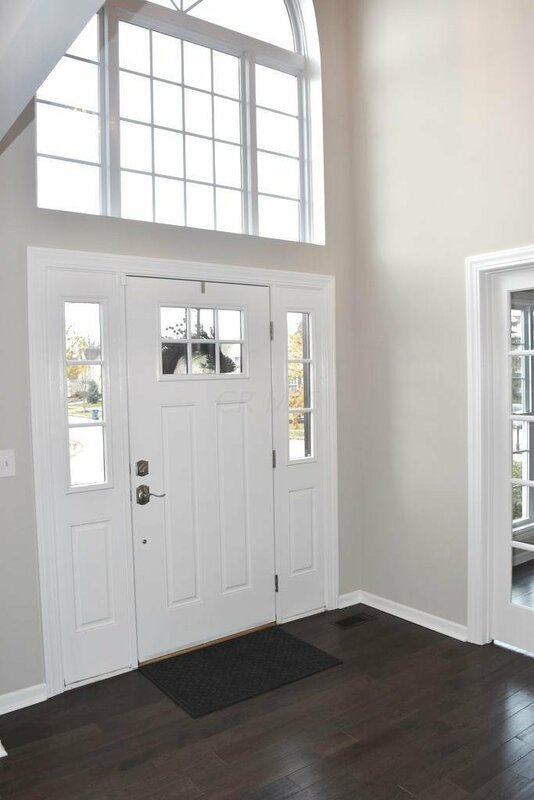 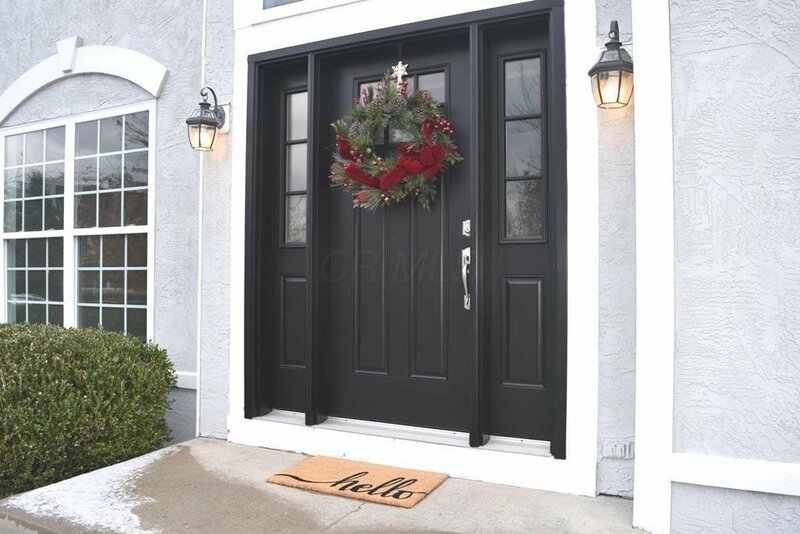 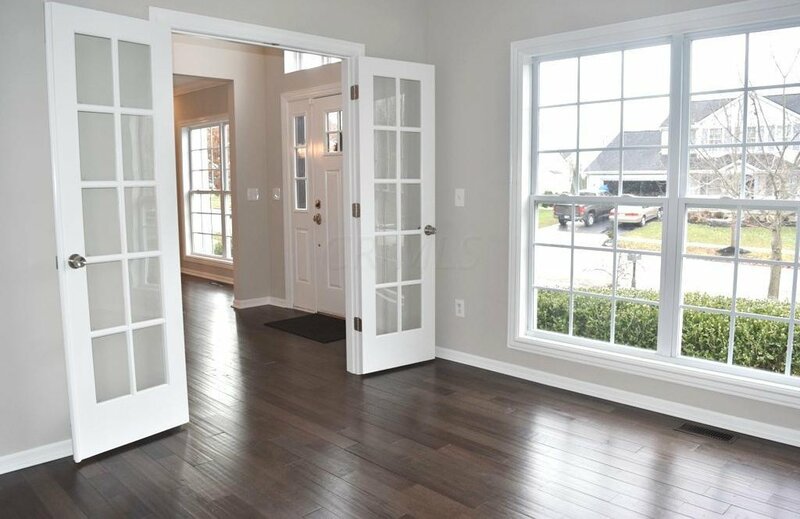 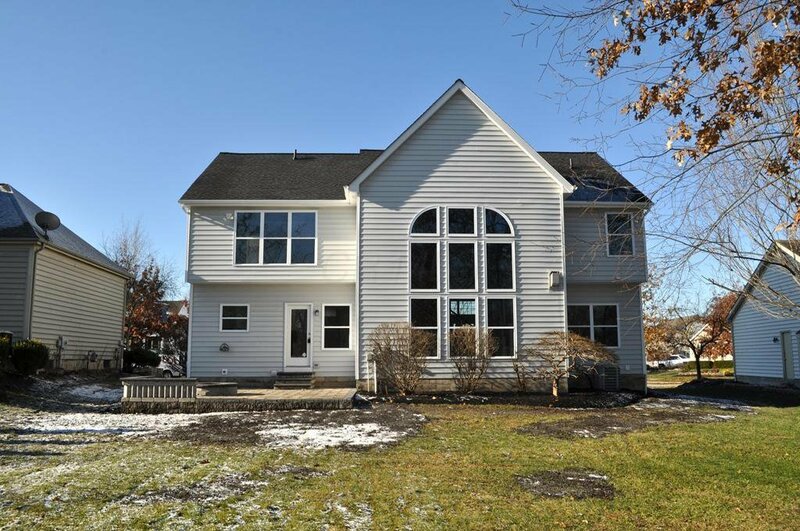 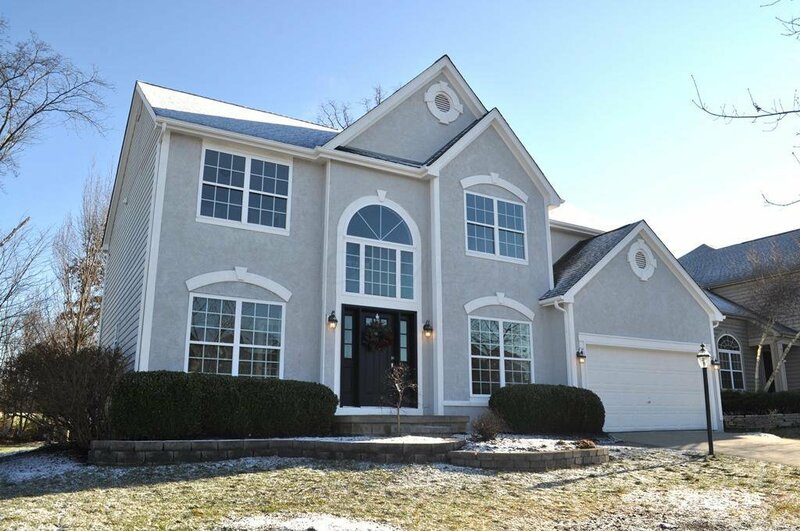 You'll love the welcoming foyer w/adjoining formal living rm & a dining rm. 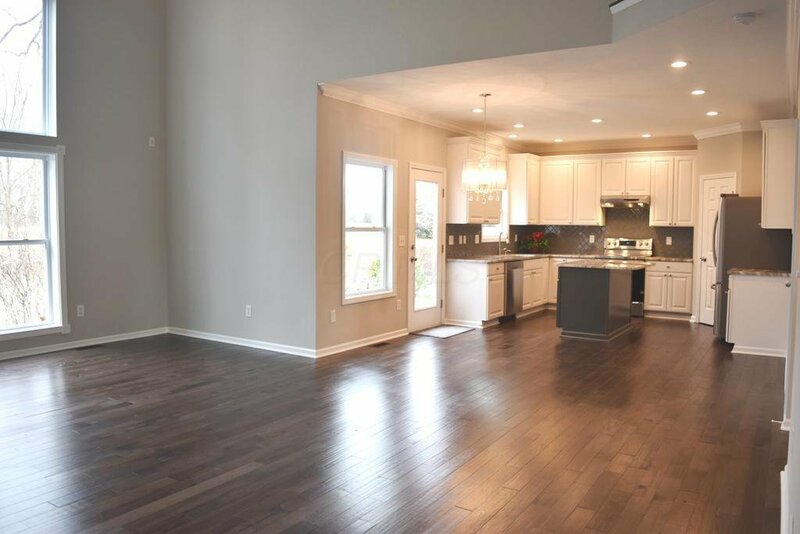 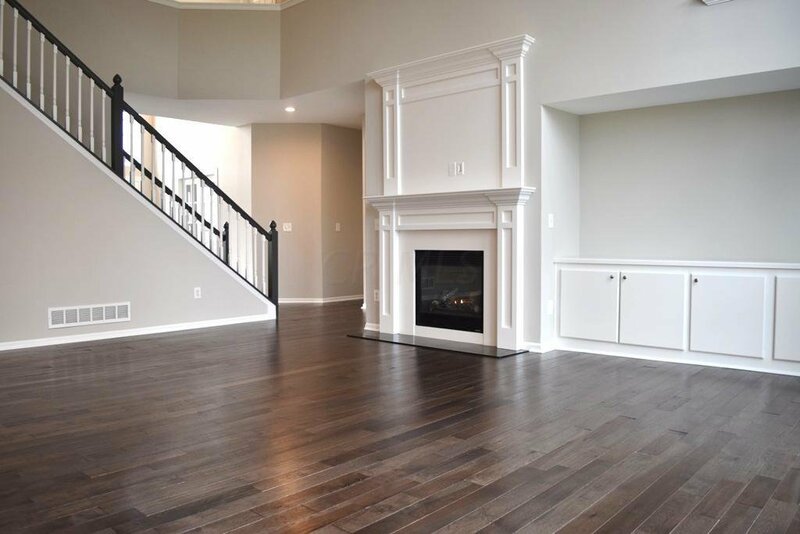 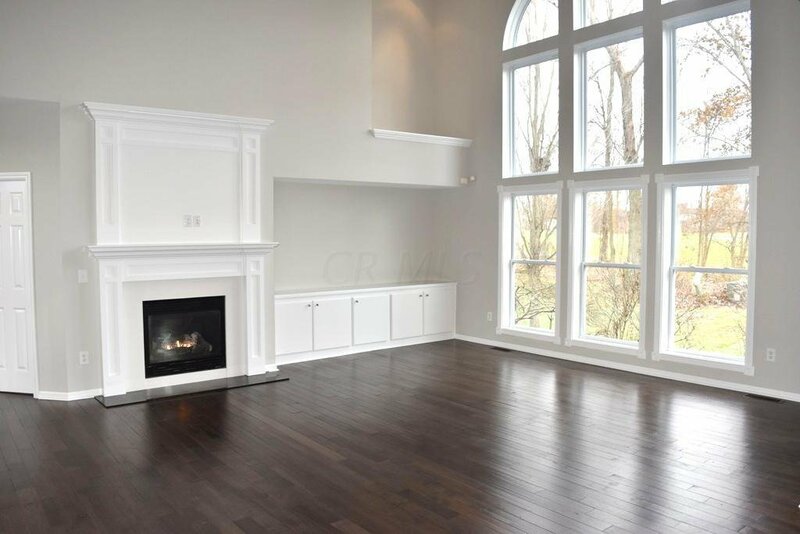 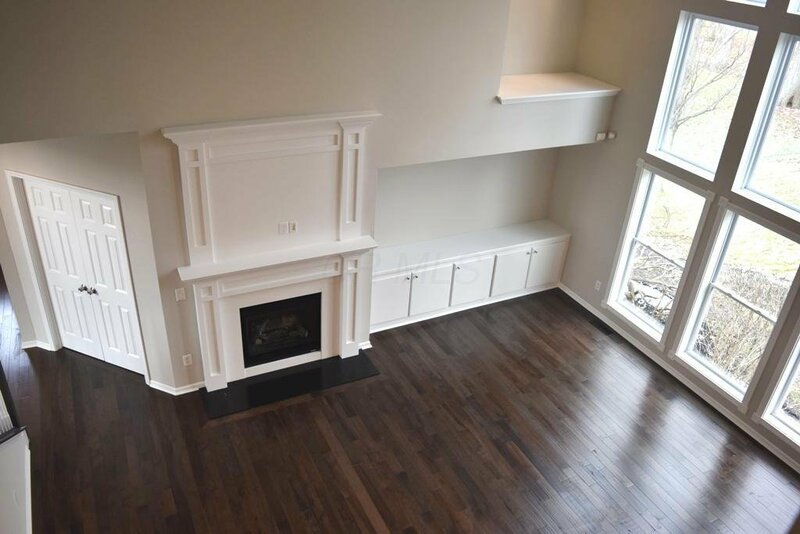 Stunning hardwood floors continue throughout the 1st flr & into the great room featuring an abundance of windows overlooking the backyard, gas log FPLC, & opens to the eat-in kitchen. 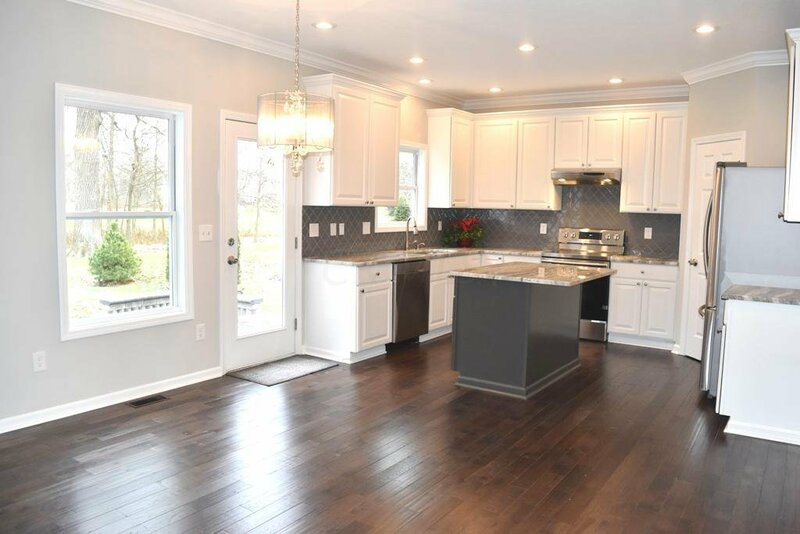 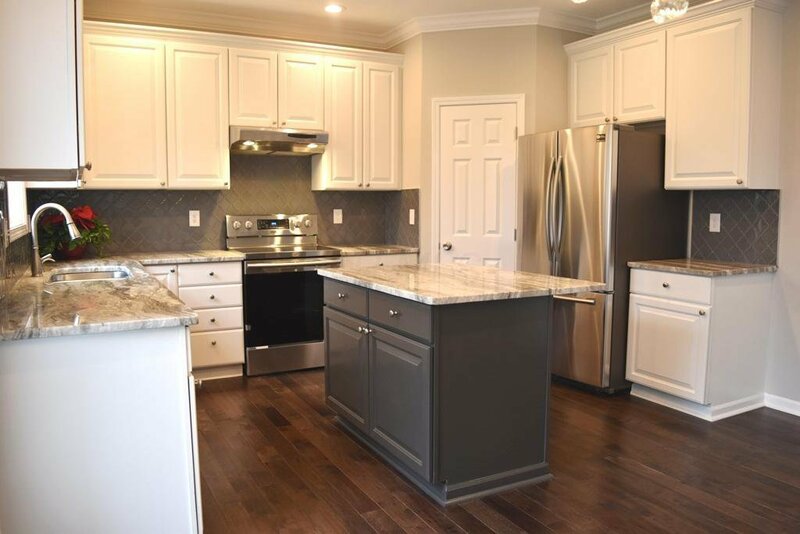 Brand new gourmet kitchen w/granite counters, SS appliances, & eating area. 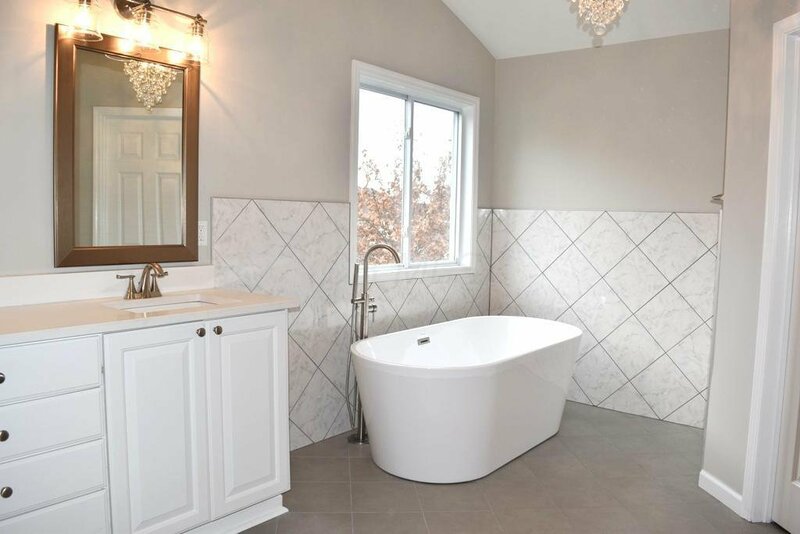 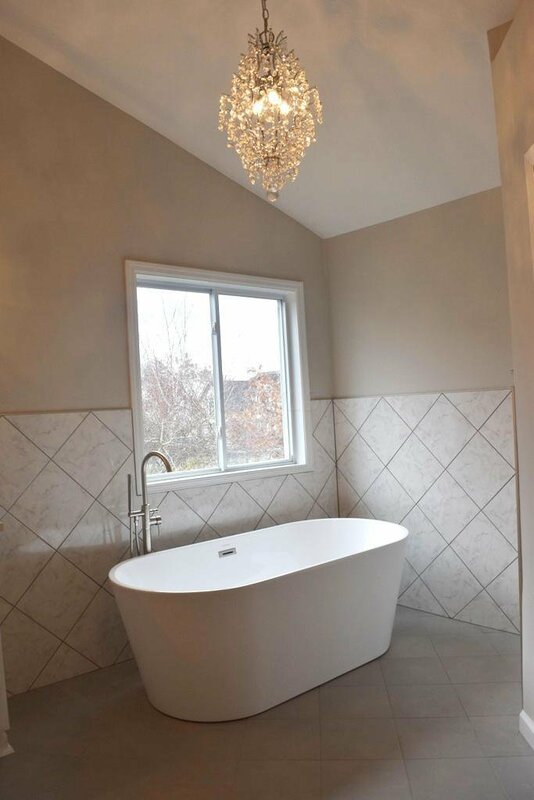 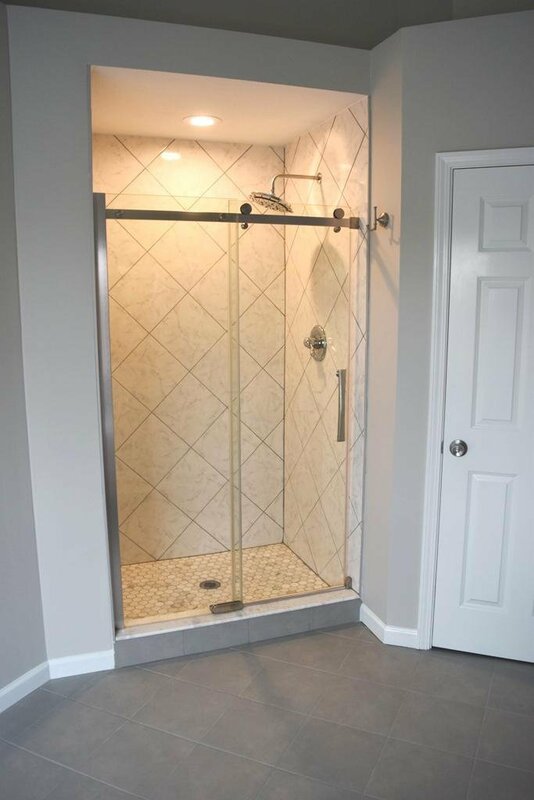 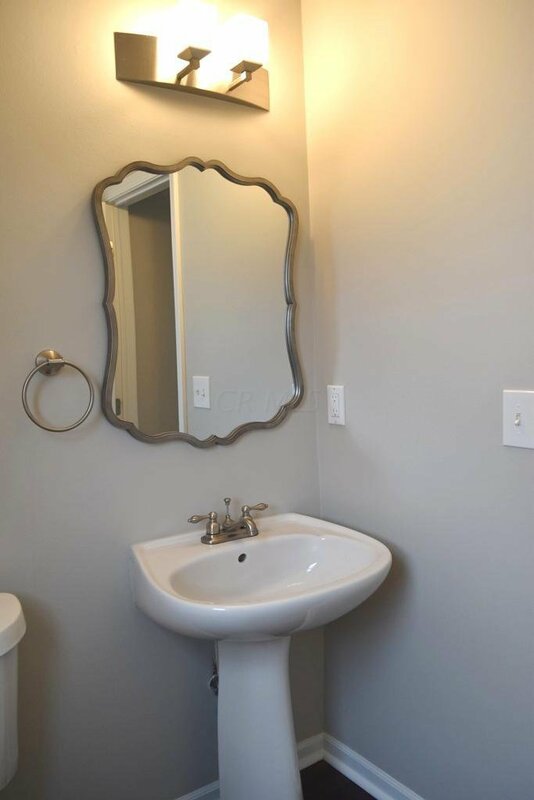 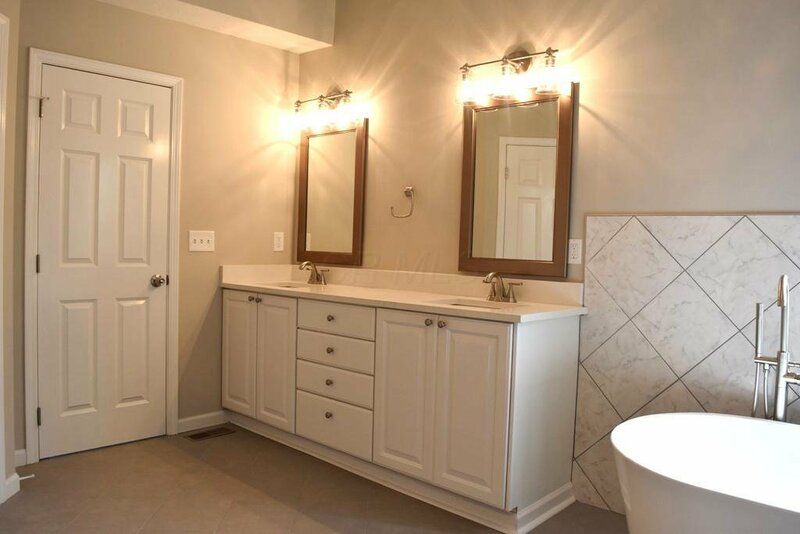 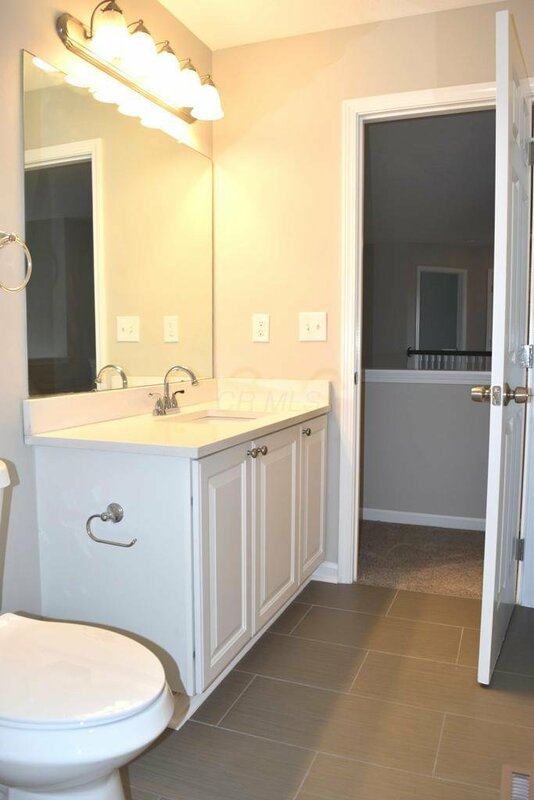 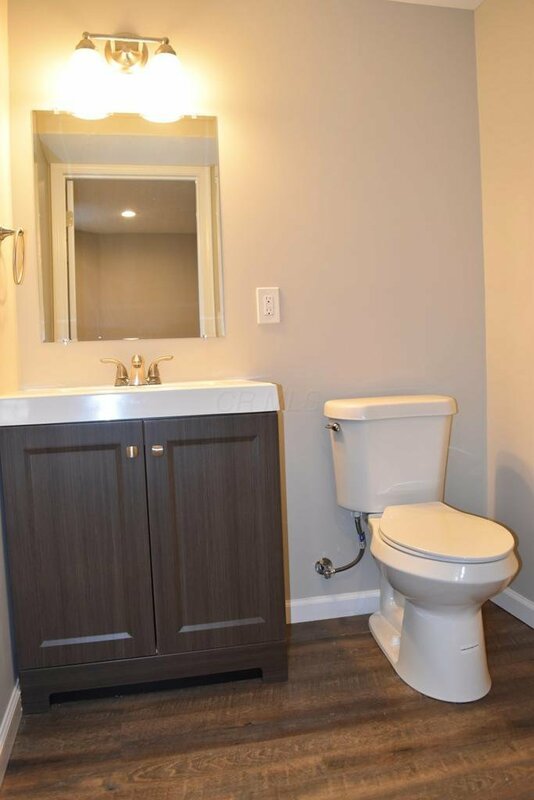 Upstairs offers 4 large bedrooms including the deluxe owner suite w/vaulted ceilings & private bath w/dual sink vanity, all tile shower, relaxing freestanding tub, & walk-in closet complete w/custom organizer. 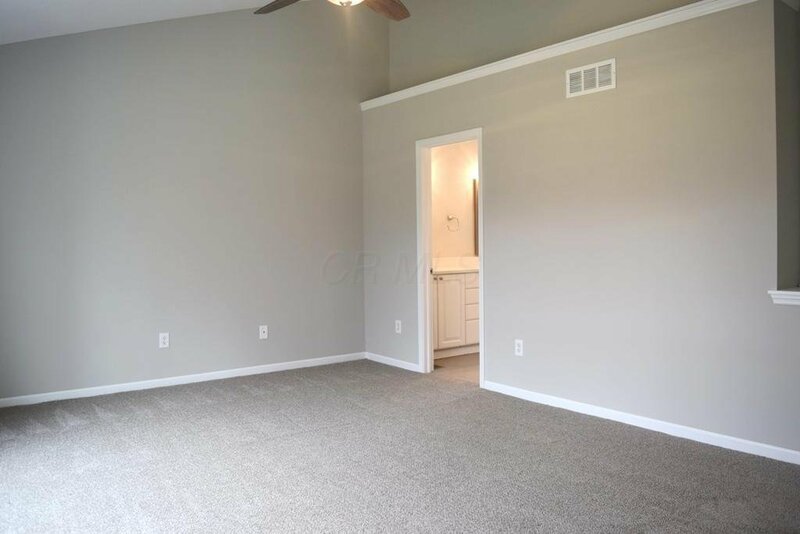 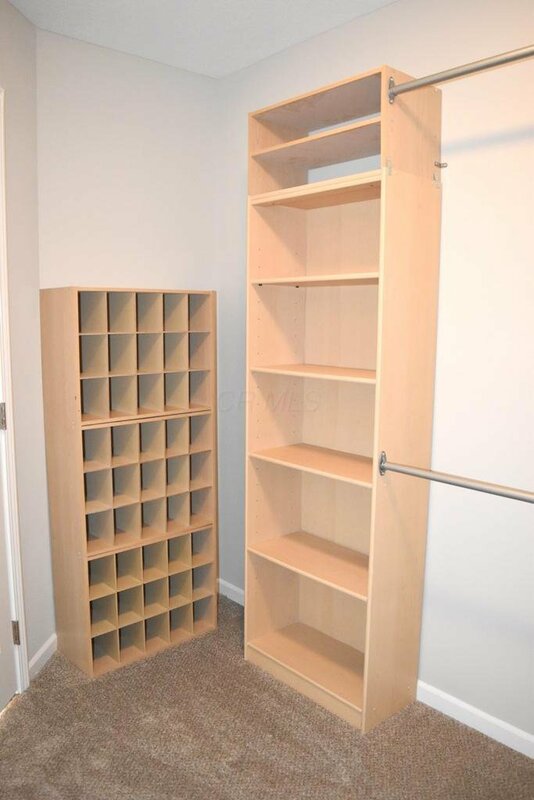 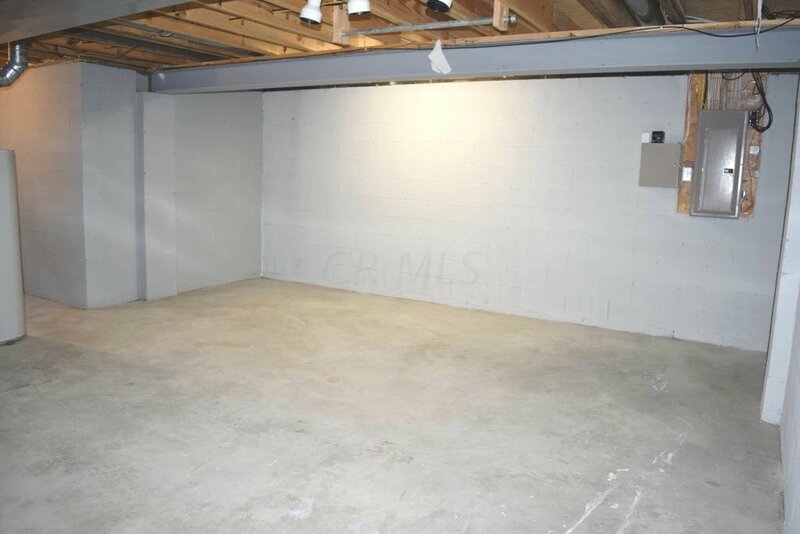 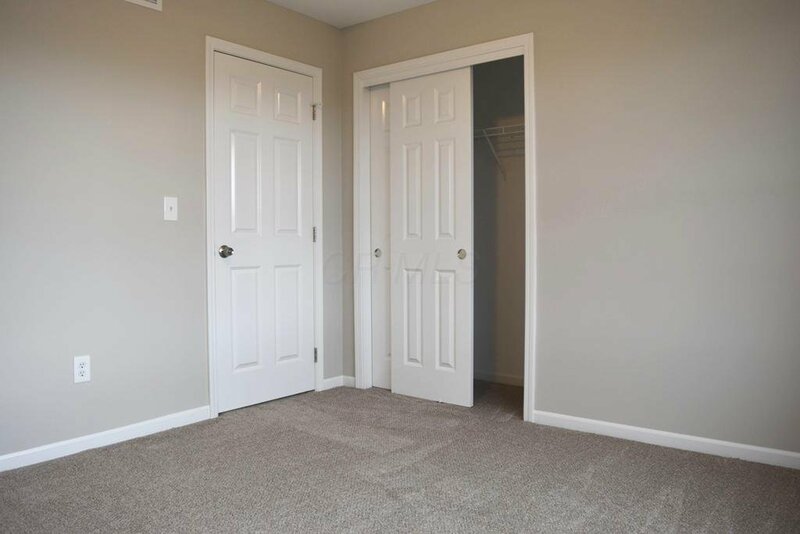 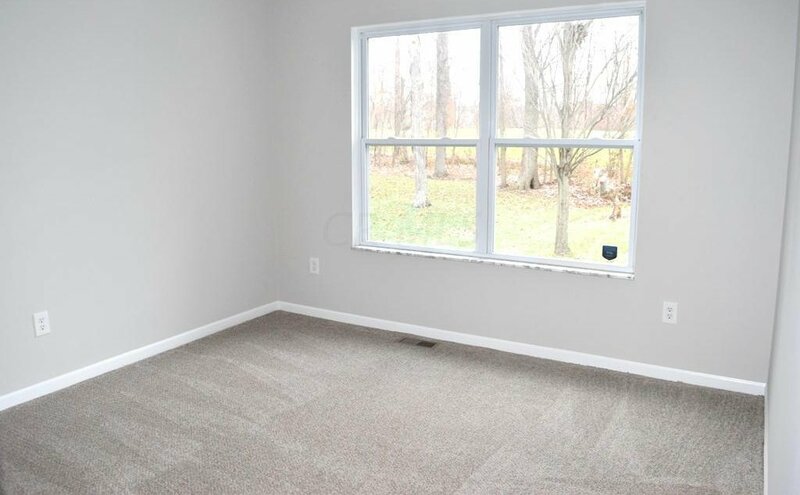 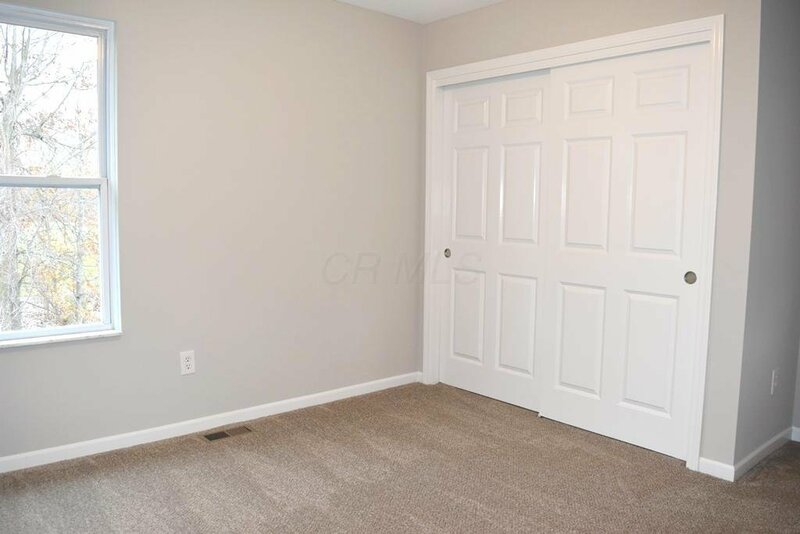 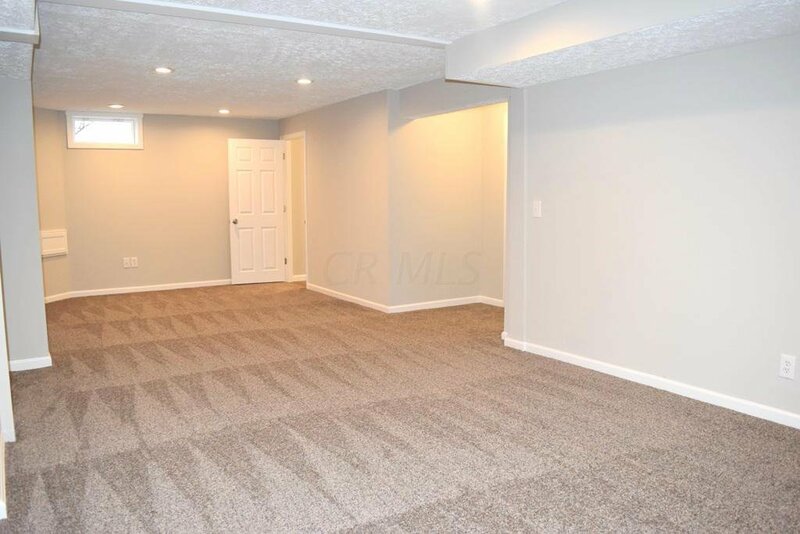 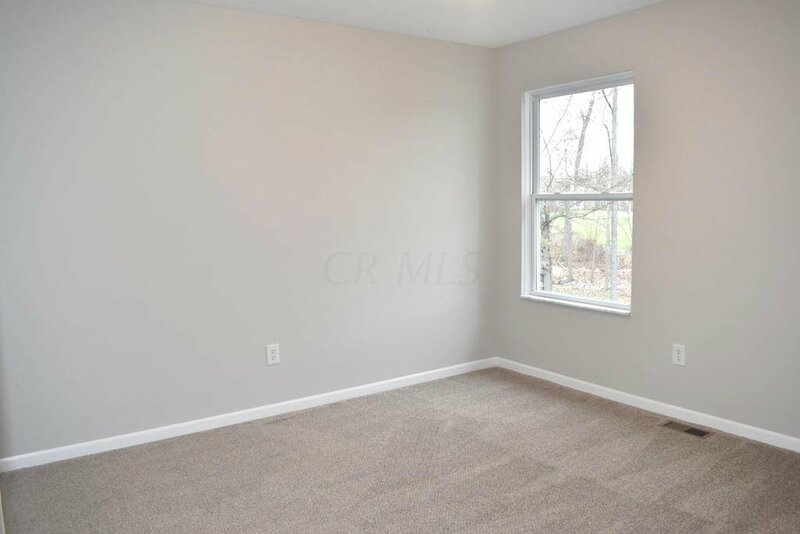 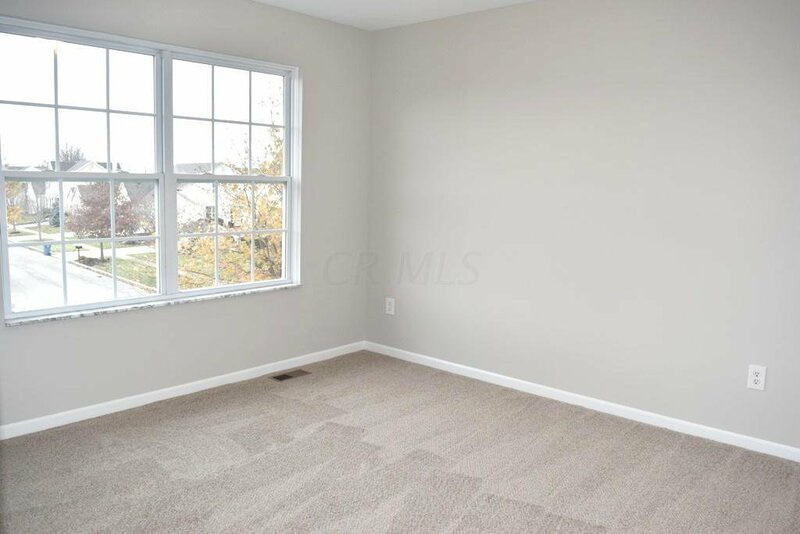 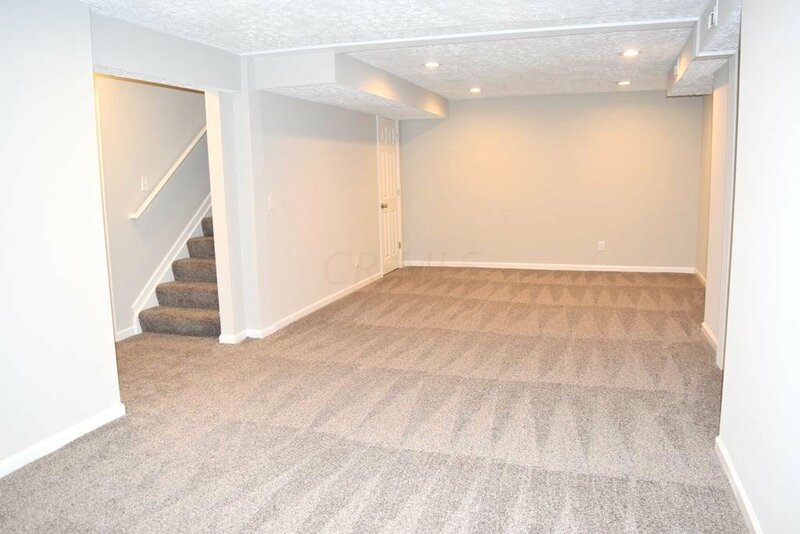 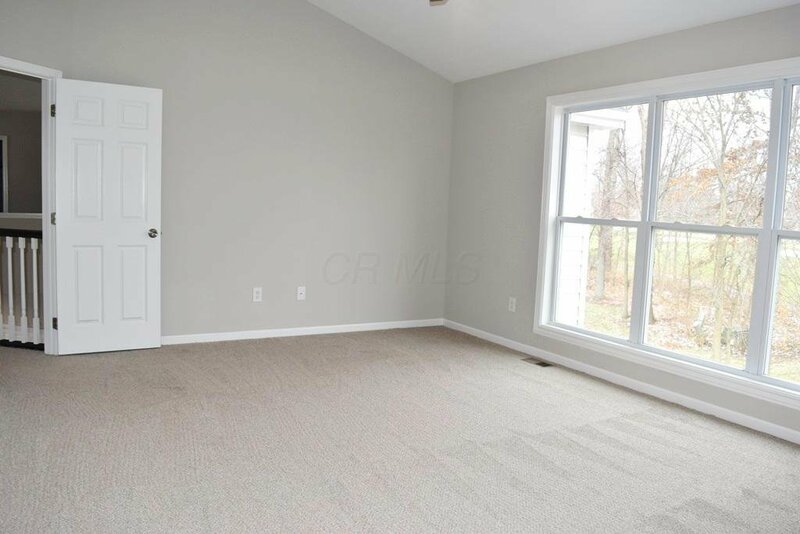 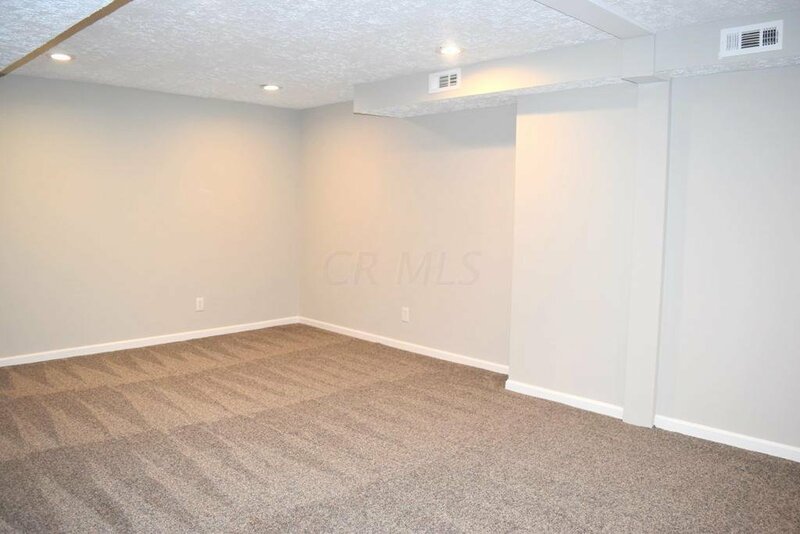 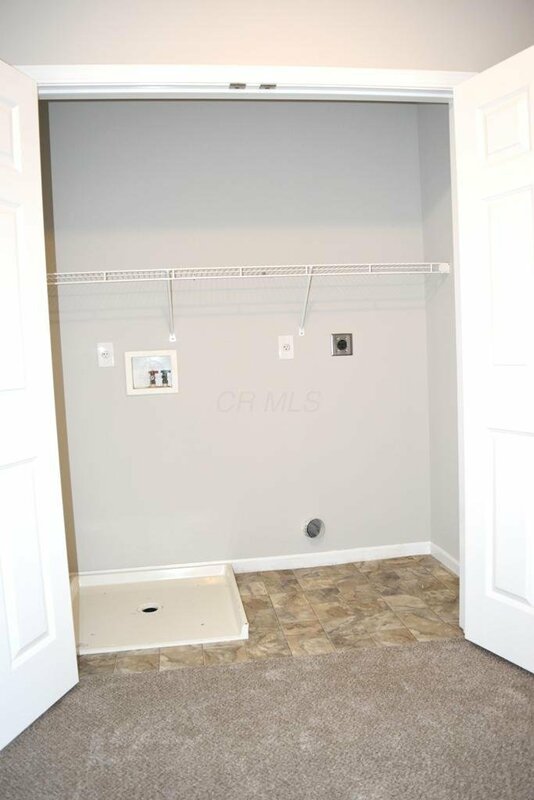 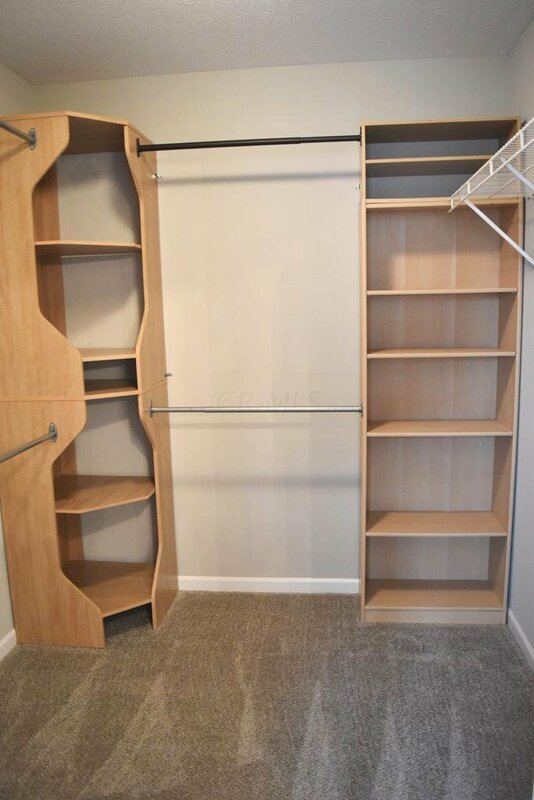 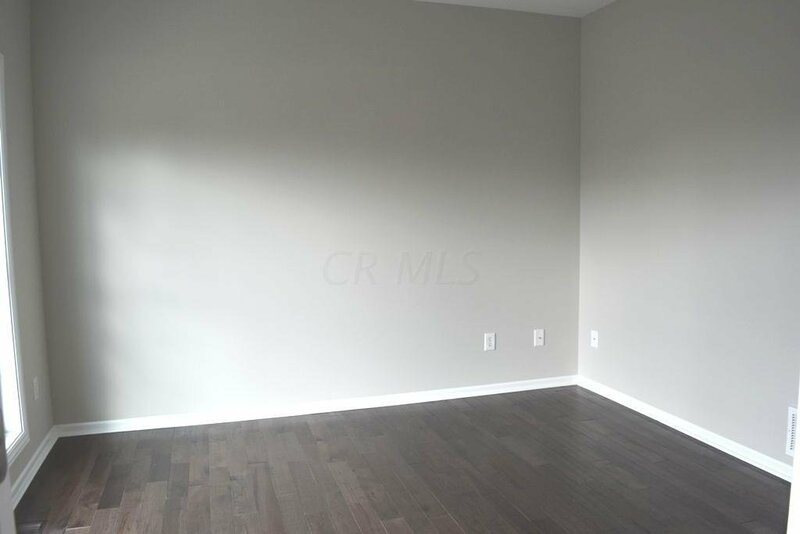 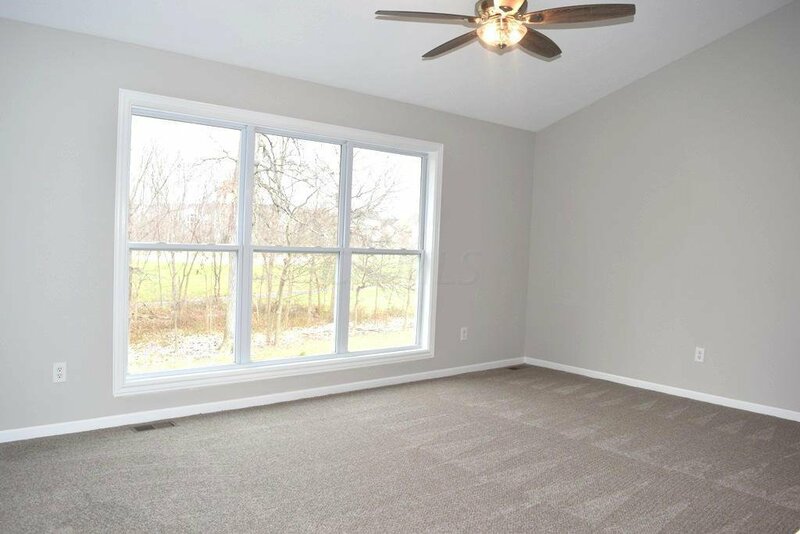 Finished rec room in the LL, 1/2 bath, & storage! 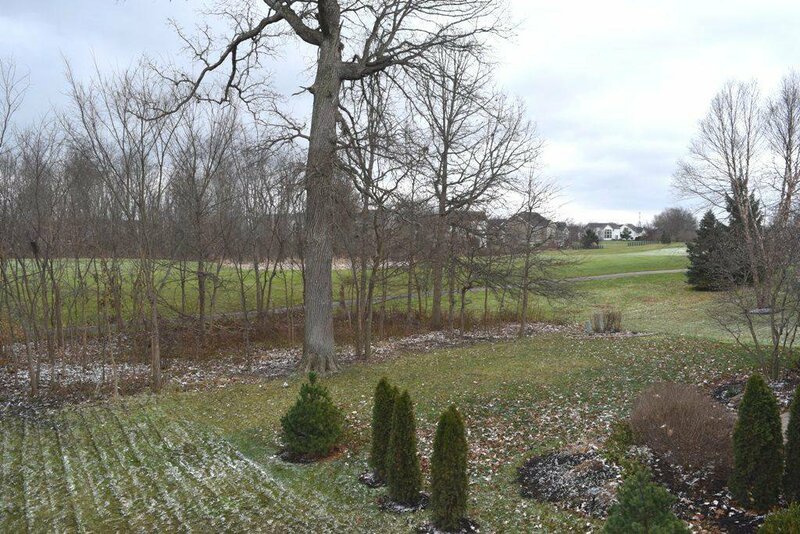 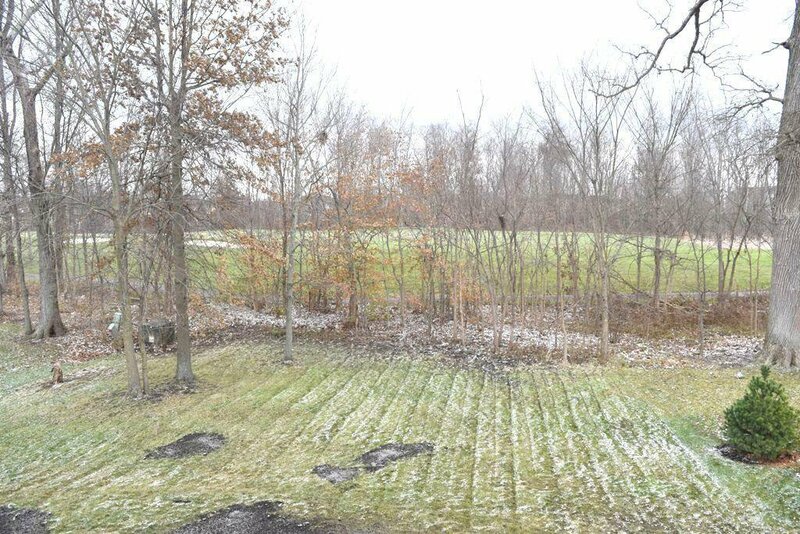 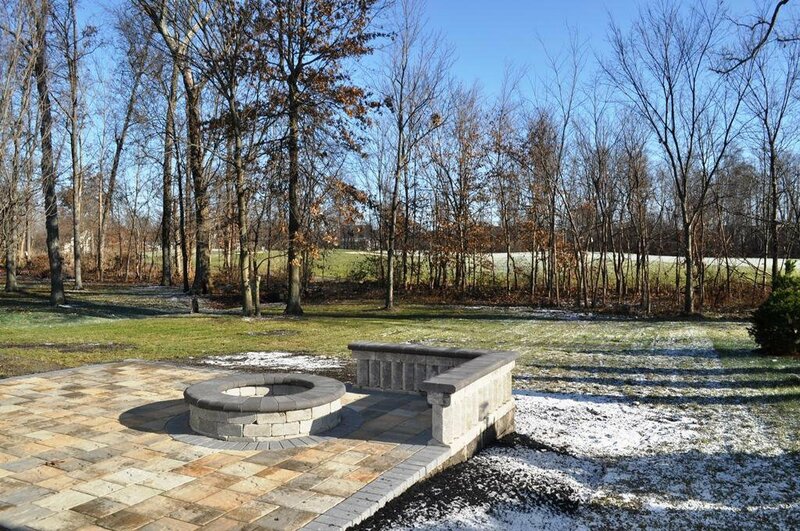 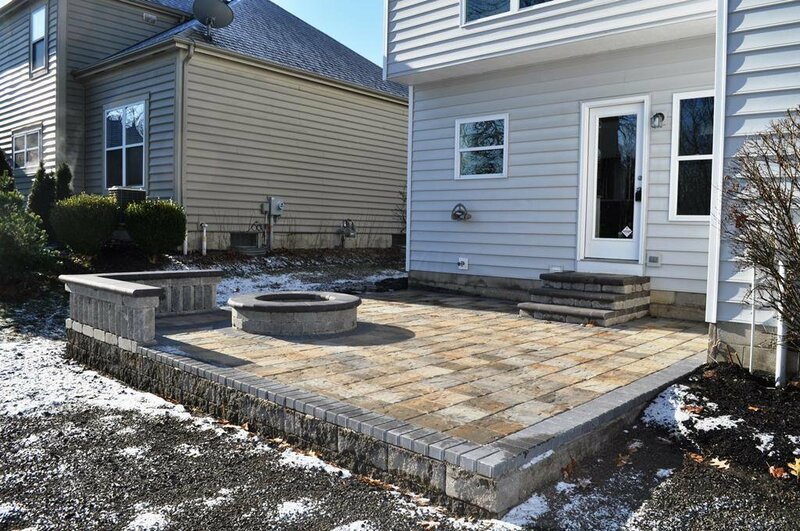 Outside features a paver patio w/fire pit & nearly 1/4 acre yard backing up to hole #13 fairway on the golf course! 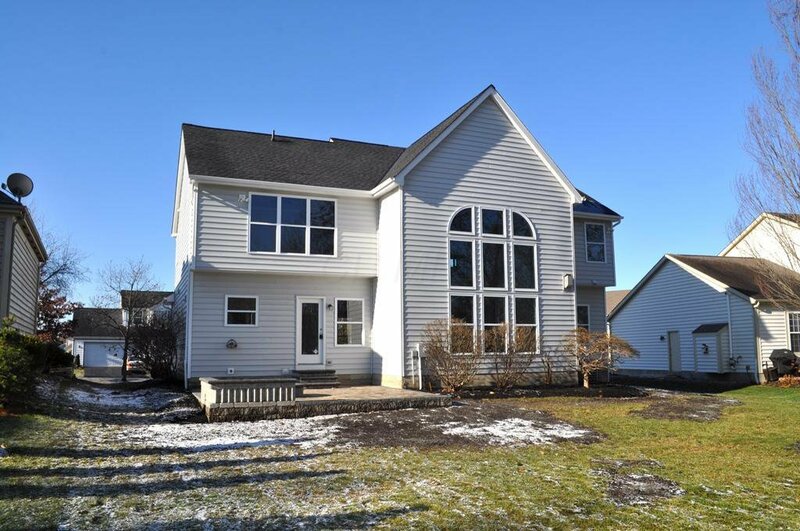 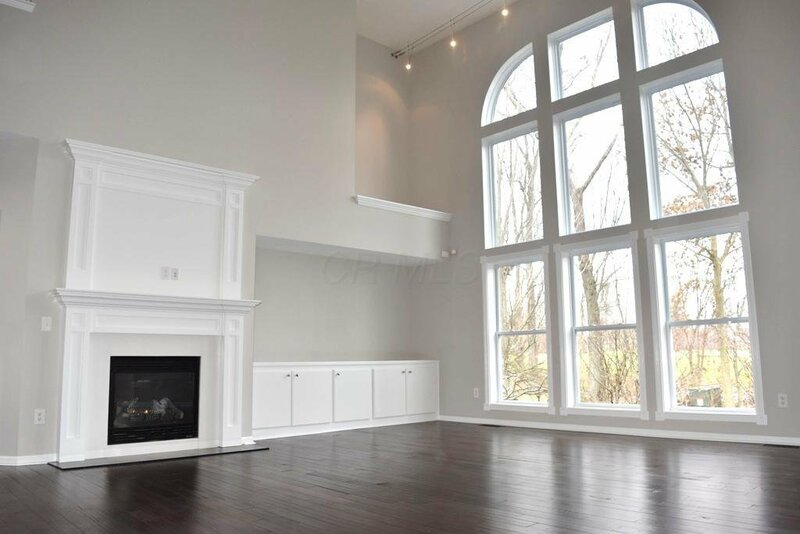 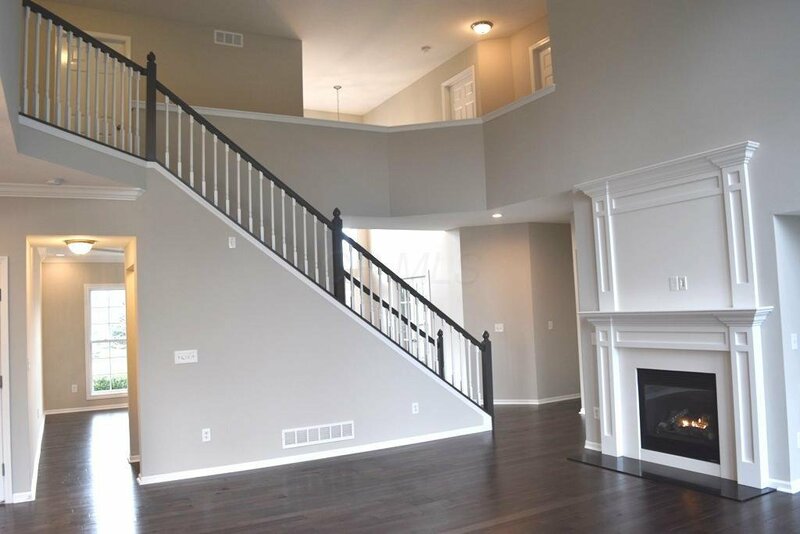 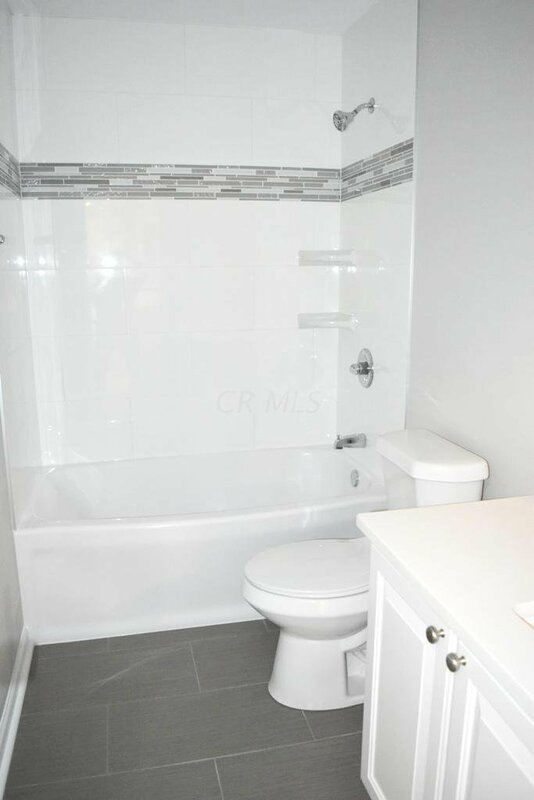 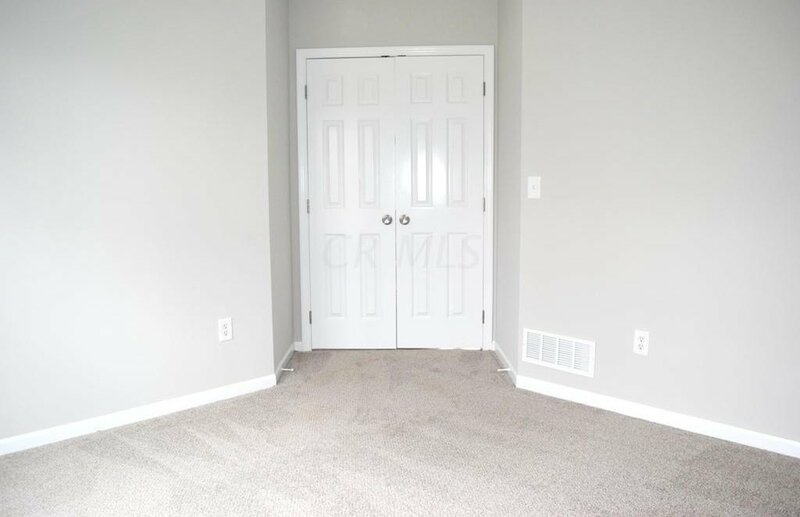 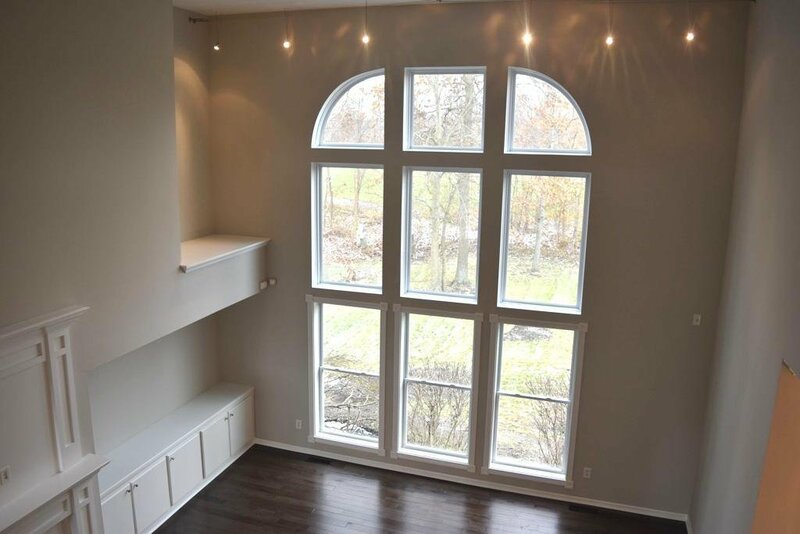 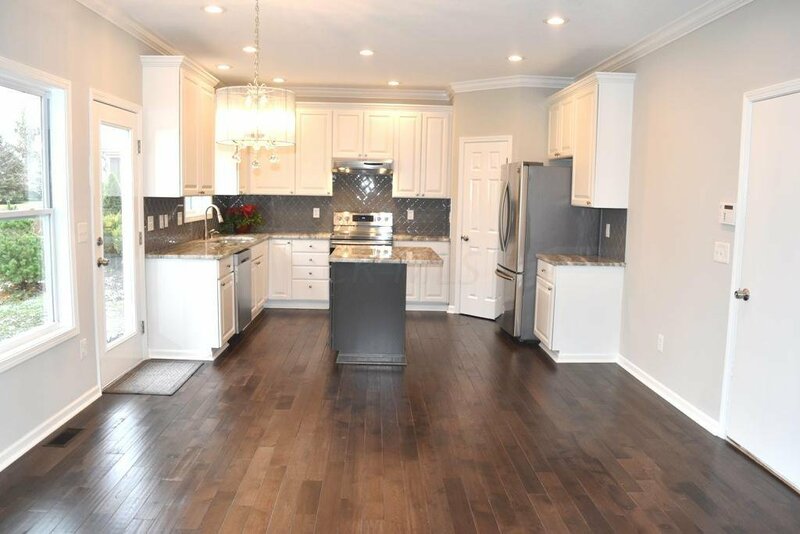 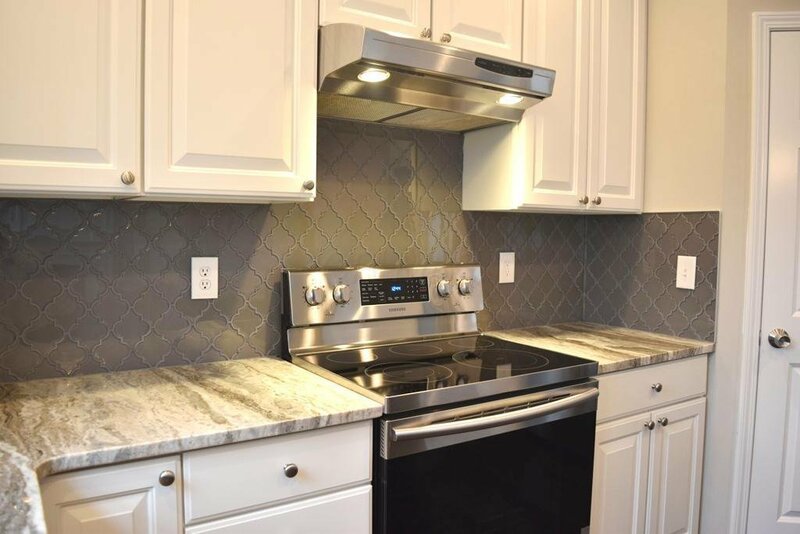 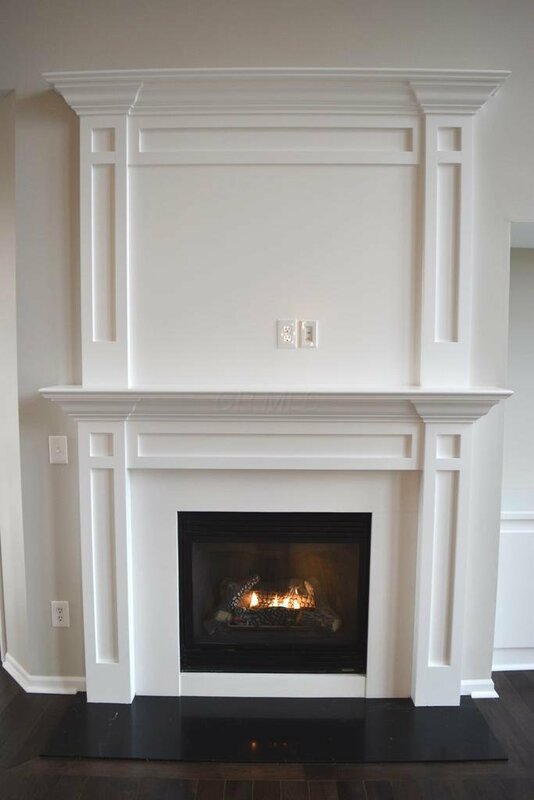 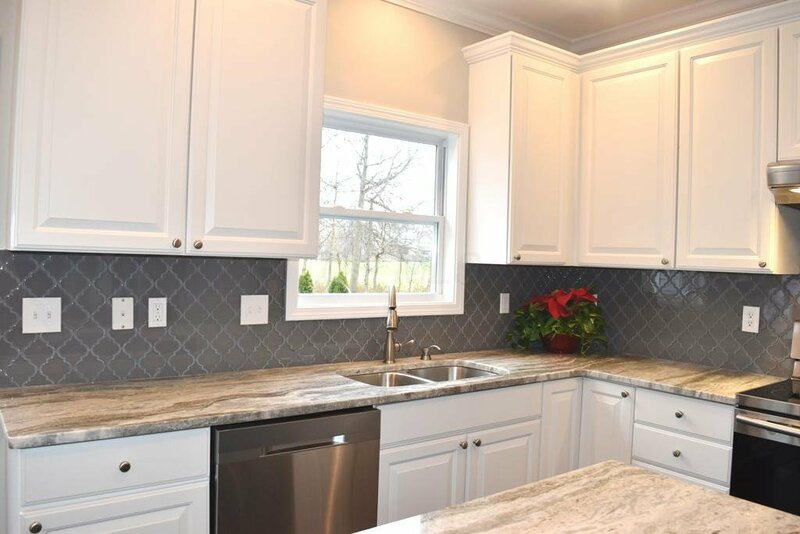 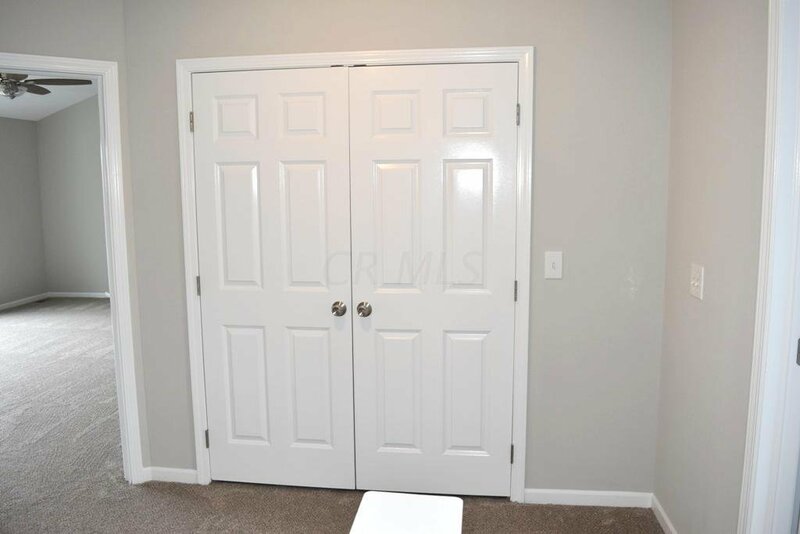 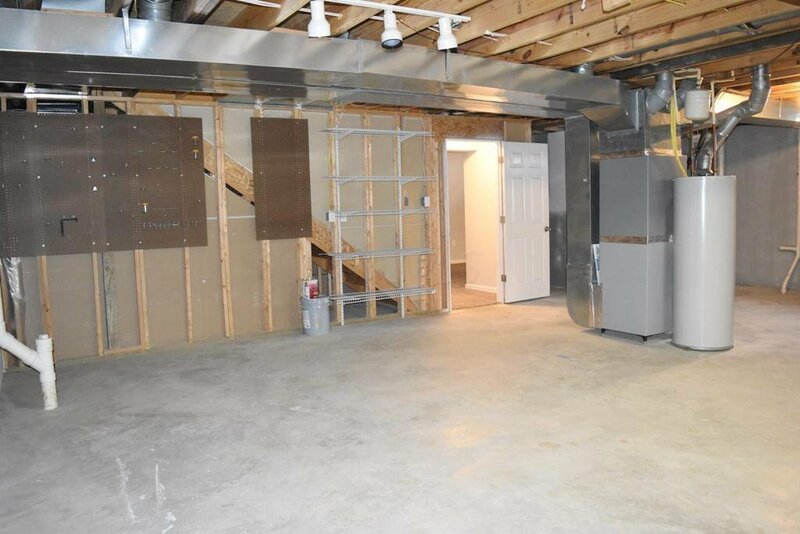 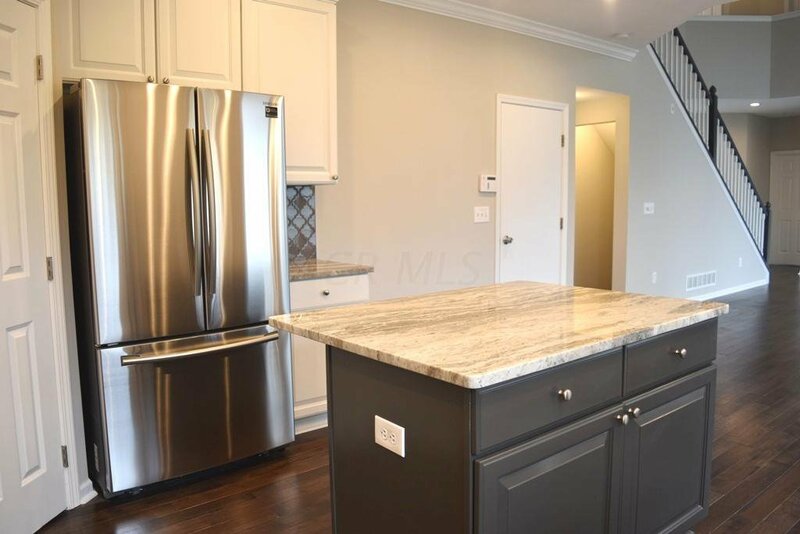 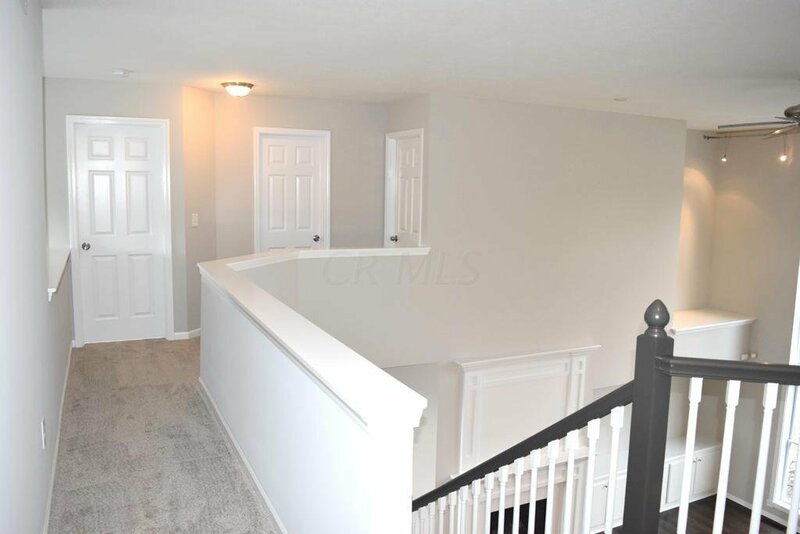 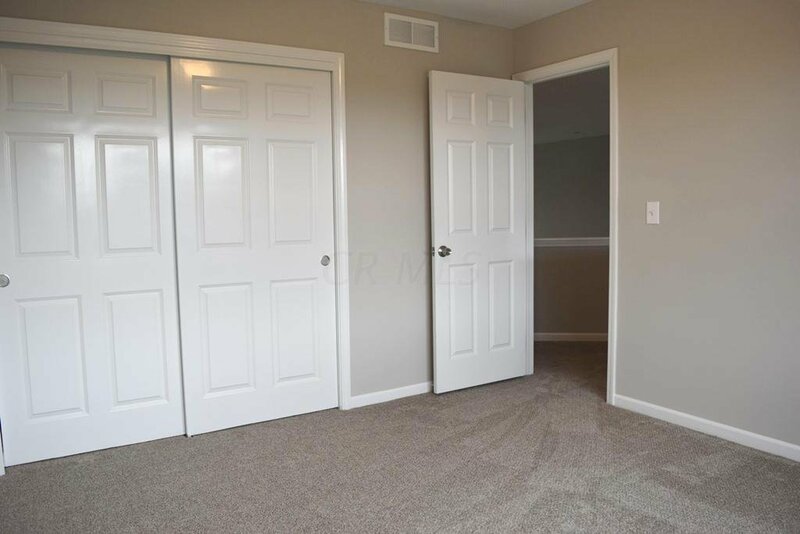 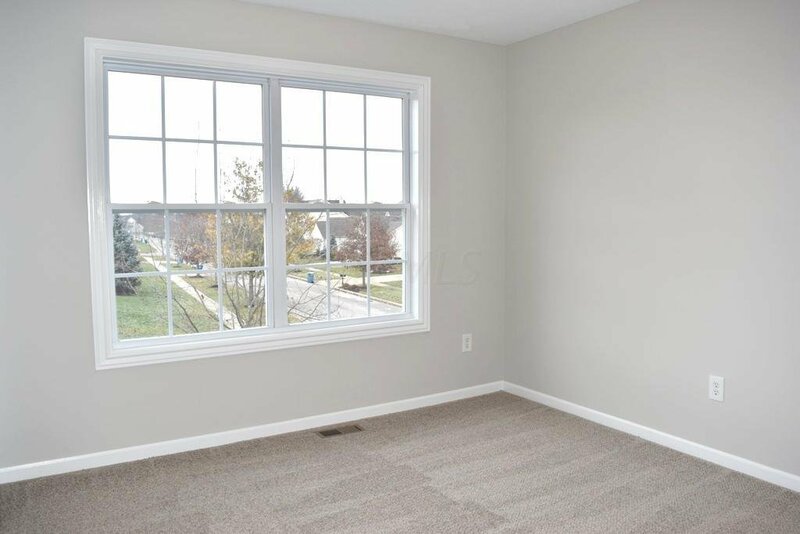 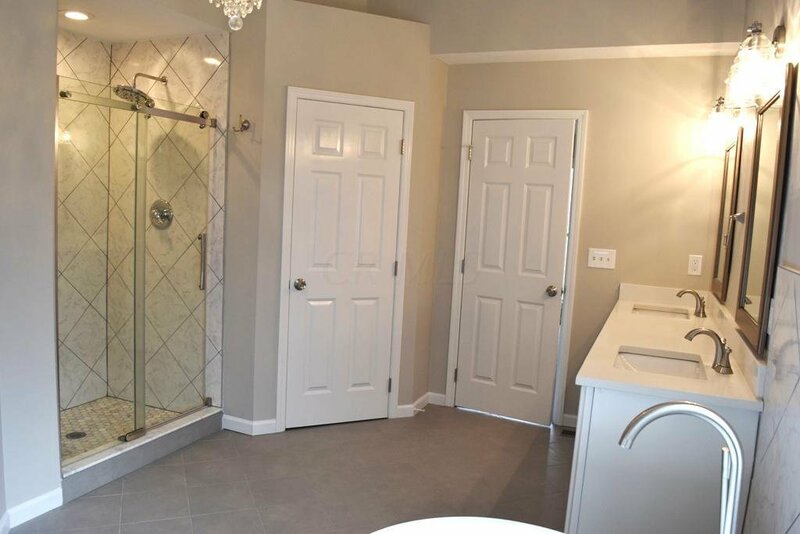 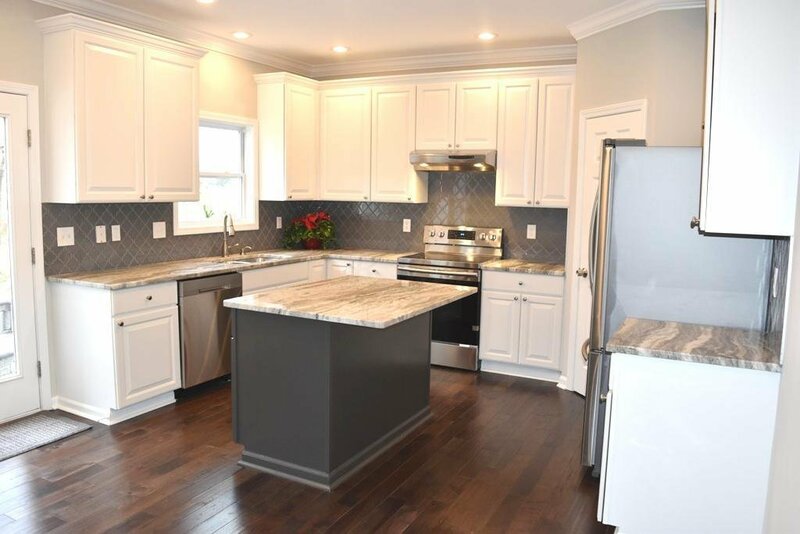 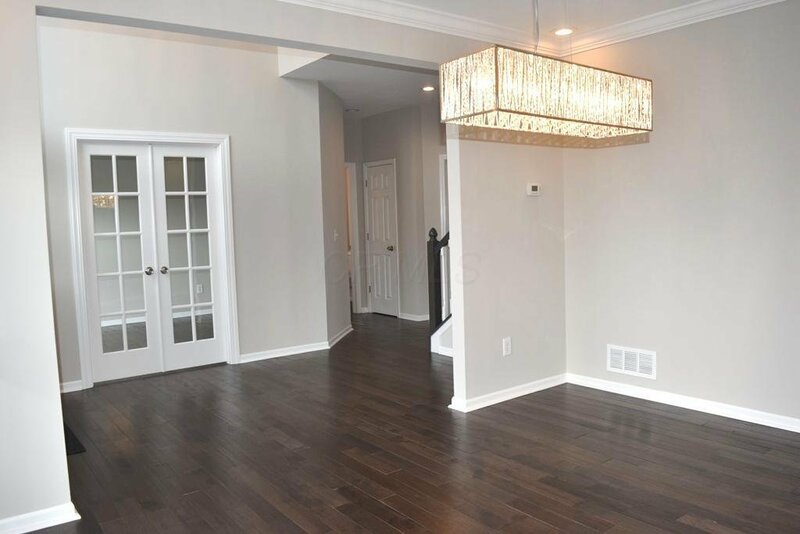 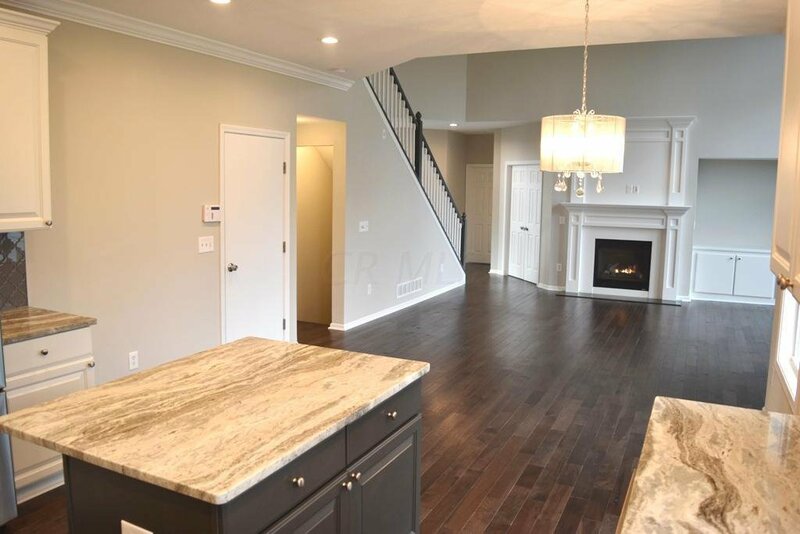 BRAND NEW: Roof, Flooring, Paint, Kitchen w/SS Appliances, Baths, Landscaping, & MORE!